You're in good hands because we believe our culture impacts our customer service. 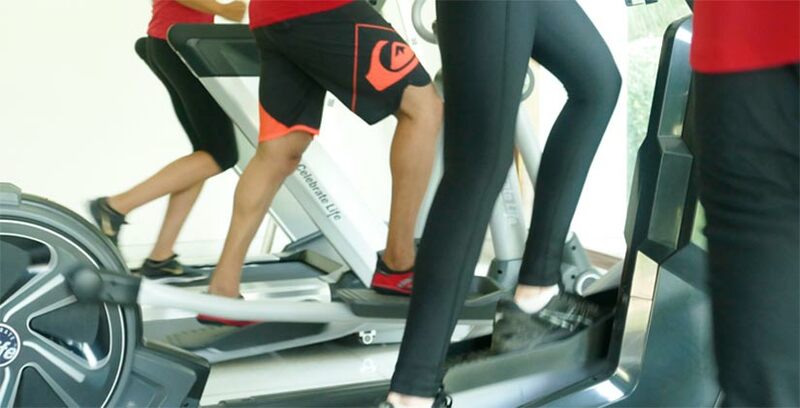 The backbone of Cardio Fitness, the Customer Support Cell (CSC) is staffed with a selection of handpicked engineers with academic qualifications, interest and natural inclination in and towards fitness. We have trained personnels at all our installations besides having offered valuable insights to established fitness centre managers and instructors on a one-time or ongoing basis. The CSC team is also responsible for working out floor plans and 'placing' our equipment and machines on a given floor plan as well as working out the optimum and ideal combinations for any fitness facility, which may range from personal to institutional. Technically competent engineers. Trained to think the Cardio Fitness way!